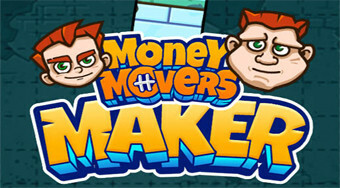 Do you like Money Movers Maker? Share it with your friends. Play the brand new levels of this wonderful jumping game created by the players themselves.